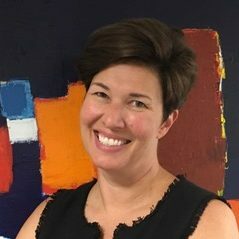 Erica Brown is chief strategy and sustainability officer for the Association of Metropolitan Water Agencies (AMWA) in Washington, D.C., an organization of the largest publicly owned drinking water utilities in the United States. At AMWA, Brown develops strategies to support and promote policies and innovations that enable these agencies to enhance their resilience while building a strong and sustainable organization in the midst of environmental, regulatory and community changes. She works with federal agencies and other organizations toward actionable science and information to support water utility decision-making in sustainability actions, financing and climate resilience. Her professional expertise and experience is in environmental policy, environmental regulation, homeland security, sustainability and climate change. 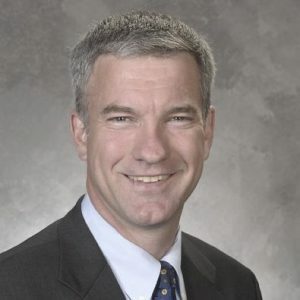 Chris Hornback joined NACWA in 2001 and is currently the Deputy CEO, responsible for tracking relevant regulatory issues and formulating NACWA regulatory policy. He oversees the Association’s efforts related to water quality, wet weather, biosolids, and utility management. Hornback coordinates the activities of six standing committees and workgroups and manages the Association’s Targeted Action Fund. Prior to joining NACWA, Hornback worked as a Senior Associate with Booz/Allen/Hamilton, a multinational management consulting firm. 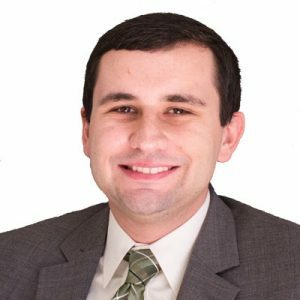 During his five years with Booz/Allen, he specialized in the areas of hazardous waste management, solid waste management, underground storage tanks, risk management planning, and clean water issues. Hornback has a B.A. in Environmental Science from the University of Virginia. 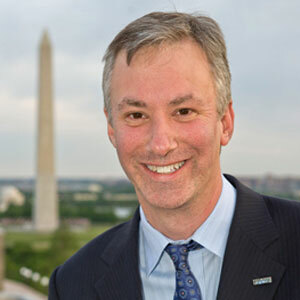 Adam Krantz is CEO of the National Association of Clean Water Agencies (NACWA). Prior to that, he was managing director of government and public affairs at NACWA, where he worked since 2001. NACWA advocates on behalf of the nation’s public clean water agencies on an array of regulatory, legislative and legal issues geared toward ensuring sustainable clean water agencies and a move toward the Utility of the Future. Prior to his positions at NACWA, Krantz was an associate editor/reporter at Inside Washington Publishers where his work focused on covering the U.S. Environmental Protection Agency’s and Congress’s national water quality initiatives. Before entering the environmental arena, Krantz worked as an attorney in the Washington, D.C. law firm, Dickstein, Shapiro, Morin & Oshinsky on litigation matters. 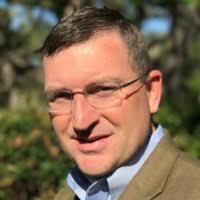 Bill Malarkey is Amane Advisors’ managing partner for the North American region. He is based in Philadelphia and advises clients in a variety of segments across the water sector. Malarkey has more than two decades of experience in international water and infrastructure markets, particularly in the areas of strategy development, mergers & acquisitions, public-private partnerships (P3), corporate and project finance. Prior to joining Amane, he held senior management positions in strategy/corporate development with Severn Trent – North America, American Water, Thames Water and RWE. 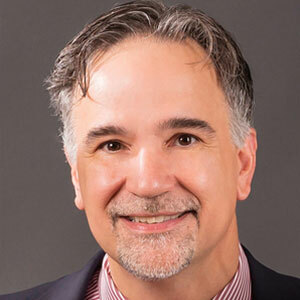 Malarkey has served as an Advisory Board Member for the Urban Water Council of the U.S. Conference of Mayors and as Vice Chairman of the Water Institute of the National Council for Public-Private Partnerships. He earned his BS and JD degrees at Georgetown University, and holds an LL.M. degree from the University of Heidelberg in Germany. 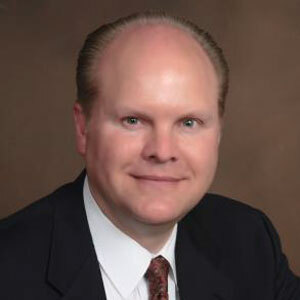 John Marciszewski is director of business development for Mueller Water Products. He is focused on innovative practices for buried infrastructure, with emphasis on capital efficiency, system resiliency and water loss management. Marciszewski has 25 years of commercialization experience in high-tech, focusing on the water-energy nexus since 2005. He is also a founding Industrial Advisory Board member for the Sustainable Water Infrastructure Management Center. John has a Master of Engineering from the University of California Berkeley and Bachelors in Mechanical Engineering from Kettering University. Associate Vice President & Financial Services Practice Lead | Arcadis U.S.
Robert Ryall, P.E., is an associate vice president and financial services practice lead for Arcadis U.S. He is responsible for national financial services program development, expansion of business development capabilities, supervising a team of consulting colleagues, managing project teams, leading business development efforts and providing consulting excellence. Brian Shell, P.E. is a senior technical principal and a licensed professional engineer with a technical background that spans most realms of infrastructure including facility/asset management, drinking water treatment, wastewater treatment, alternative energy, transit systems, stormwater management, and transportation projects. His focus is on providing oversight and technical input to public-private partnerships (P3) and other alternative delivery projects, with an emphasis on the procurement process.